Details: For many years the use of the London Transport roundel was strictly controlled and no modifications were permitted. This was relaxed in the 1980s and the main example was the London Buses version which appeared on many buses. 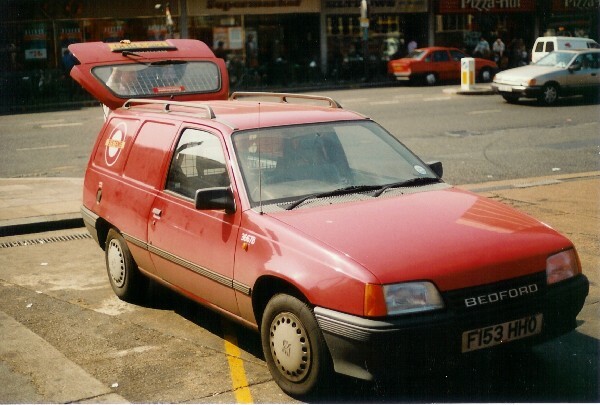 This Bedford Astra van displays a variant of this, with the word SYSTEMS across the bar of the logo. 3667B (F153HHO) was one of several allocated to the ticket machine works at Norwood, and was found visiting Hounslow Bus Station on 23rd June 1989.